We are one of the most trusted and efficient company with its past several years of experience in the field of manufacture and supply of Moulding Gutka Key Chains. 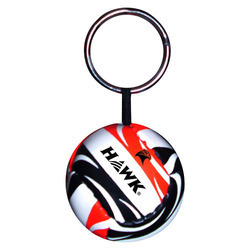 We are the leading entity of a wide range of PVC Two Wheeler Keyring. As per the needs and requirements of our clients, we are involved in providing Custom PVC Keychain. We feel proud to offer best and excellent quality Soft PVC Key Ring with 2D / 3D embossing effects that is available in different size and colors. standard ratio of Size : 2inch x 3inch each artwork with MOQ 500 nos only including sealking poly pouch individual packing only. note : Sampling Charges will be extra of Rs. 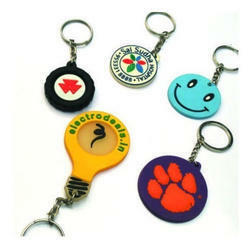 We can do customize pvc key chain as per your requirement.